Welcome to Brewbakes Café, a unique style of coffee café shop with an acclaimed reputation, and offering a cheerful and interactive atmosphere and remarkable service. We have been serving the community since 2014 with our great coffees, delicious cakes, quality sandwiches, fabulous freakshakes, scrumptious sundaes, and a range of freshly prepared foods and beverages. 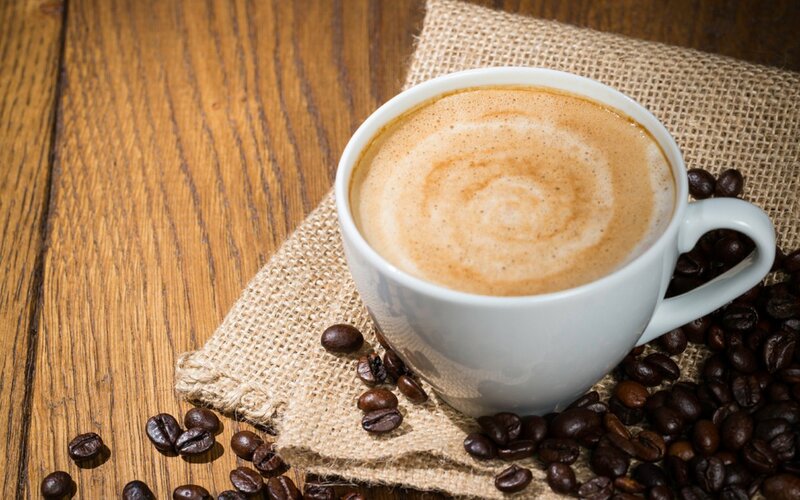 We make very rigorous efforts to ensure that our esteemed customers enjoy their coffees and delicious foods, in a warm and welcoming atmosphere, served by our friendly, efficient and dedicated baristas. Great coffee, delicious food and remarkable service are the three things which set us apart. Growing from strength to strength, Brewbakes has succeeded from a single store to 120+ stores across Pan Asia. With the objective to deliver unique and personalized coffeehouse experience to each customer, today Brewbakes has been a reputed brand and fasted growing café chain in India. Expanding wings in various cities and towns of India, our coffee shops and food cafés have been an inspiration for coffee lovers and foodies. It is simply because people know well that Brewbakes is the right place where they can get friendly service, warm & welcoming atmosphere, lip-smacking food and a perfect cup of finely roasted and richly brewed coffee every time. We at Brewbakes, are focused on offering perfect hangout place for coffee and conversations and will always. We aim to be topmost organization in Indian café industry to serve freshly prepared food with live kitchen concept, and offering impeccable services catering the needs of our esteemed customers. The retail coffee shops in India are primary hangout place for the youth. And this is the reason why coffee shop can be the best and profitable venture for all the would-be entrepreneurs. To own a business in food or beverages industry you should find the best franchises in India. And with Brewbakes Cafe your search ends for the best food franchise in India. Additionally, we are offering premium coffee shop & food café franchise opportunities in India.